At the 2019 session of General Conference in St. Louis, Mo., there were quite a few women delegates. That is a far cry from the experience that our foremother, Frances Willard, had in 1888 when she was elected by the Rock River Conference to be a lay delegate. She arrived at that General Conference and was turned away because women were not permitted to be seated there. All my life I have been devoted to the advancement of women in education and opportunity. I firmly believe God has a work for them to do as evangelists and as bearers of Christ’s message to the ungospeled, to the prayer meeting, to the church generally and the world at large, such as most people have not dreamt of. 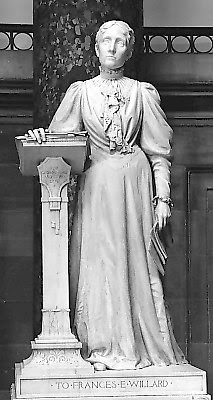 It is therefore my dearest wish to help break down the barriers of prejudice that keep them silent.” (September 5, 1887). 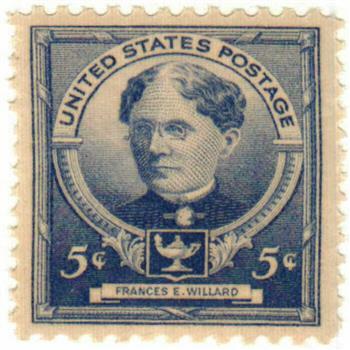 Willard put aside a promising career in the field of education to devote her time solely to social justice causes. 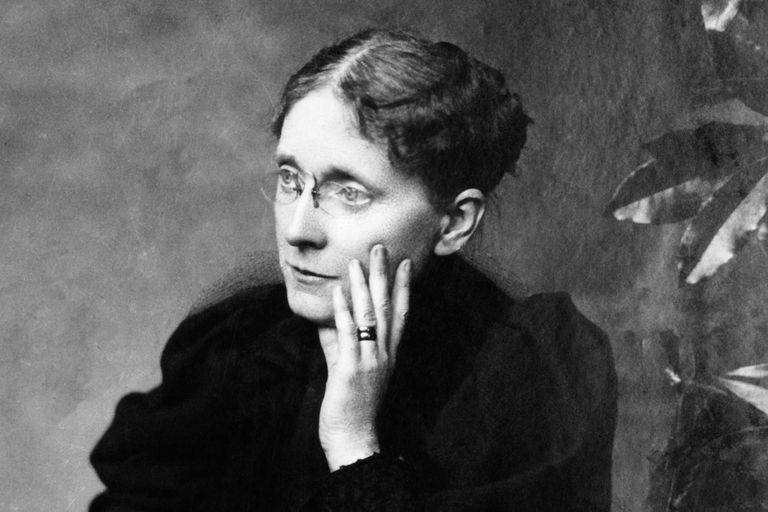 She lobbied, petitioned, preached, published and taught wherever she could. She never lived to see the 18th amendment (Prohibition), or the 19th amendment (Suffrage), or women finally being seated at General Conference. But her tireless efforts paved the way for these things to be accomplished. The spirit of Frances Willard lives on today as women strive on to make equality and empowerment their task for the good of the ministry of the church. There is still work to be done, new trails to be blazed. The membership of The United Methodist Church worldwide consists of 60 percent women. Yet, the seated delegation of General Conference 2019 had only 36 percent women. There are many talented women in our church who can be raised up to new areas of leadership and participation. During Women’s History Month, let’s pledge to make new history and elect a more balanced number of men and women in our delegations for 2020.